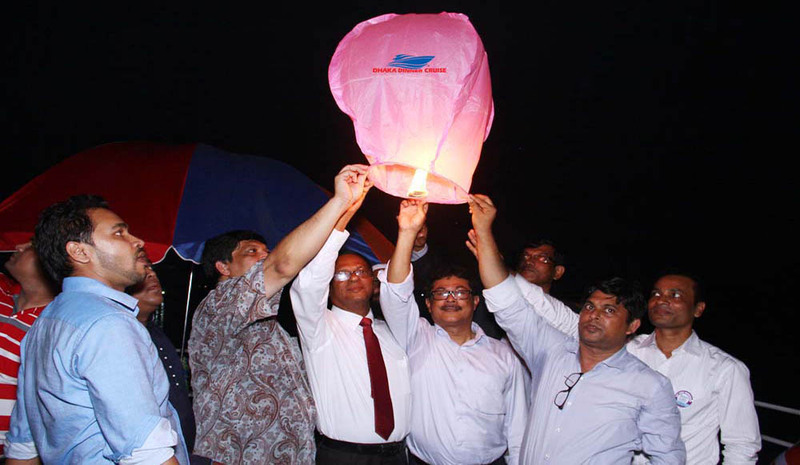 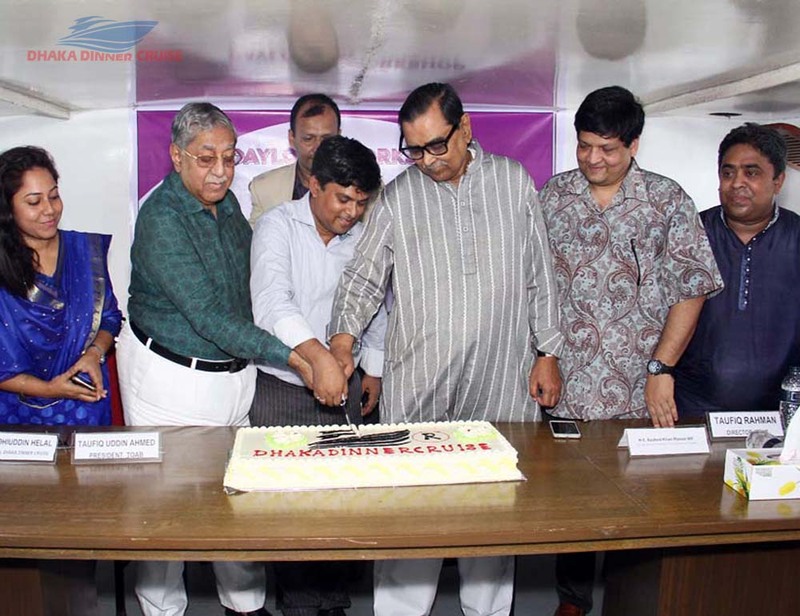 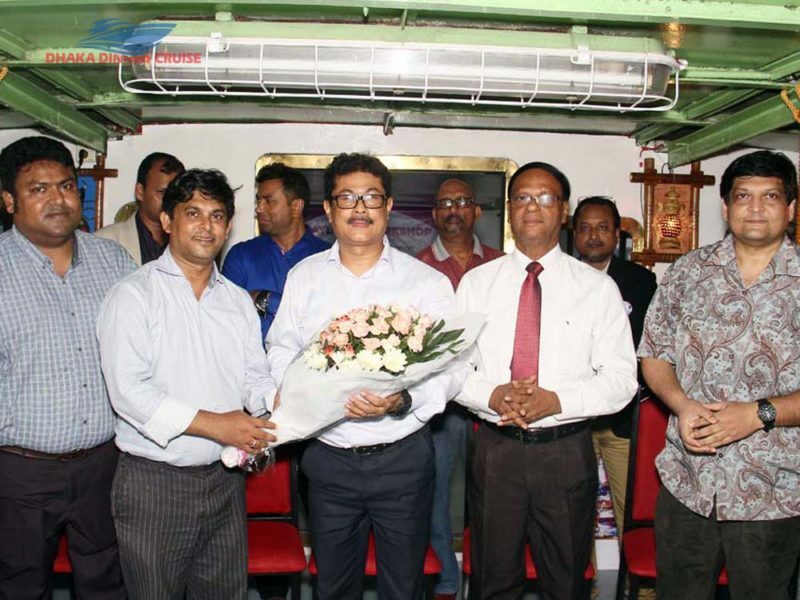 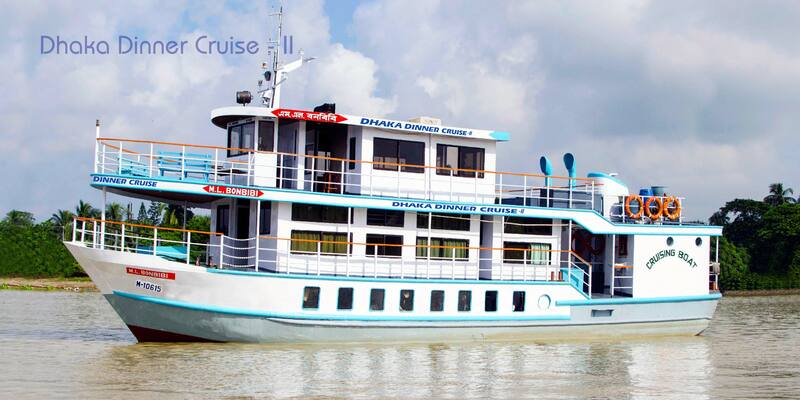 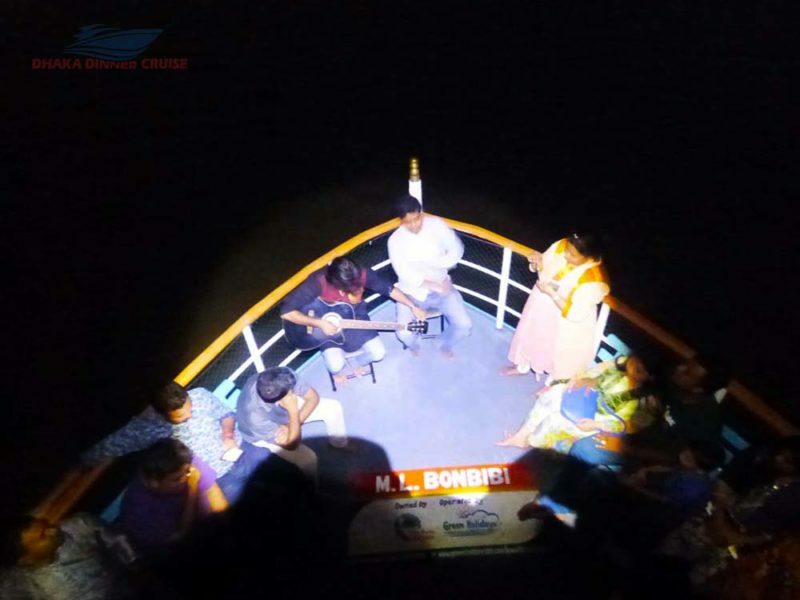 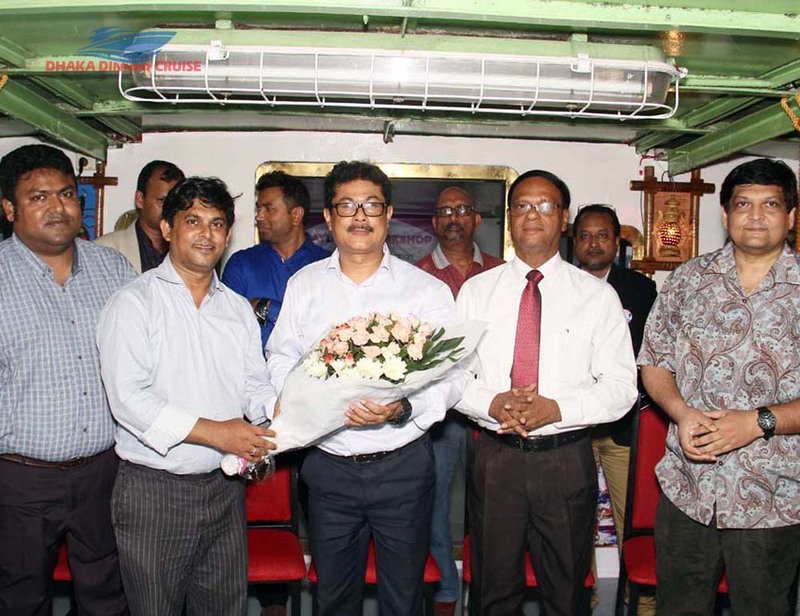 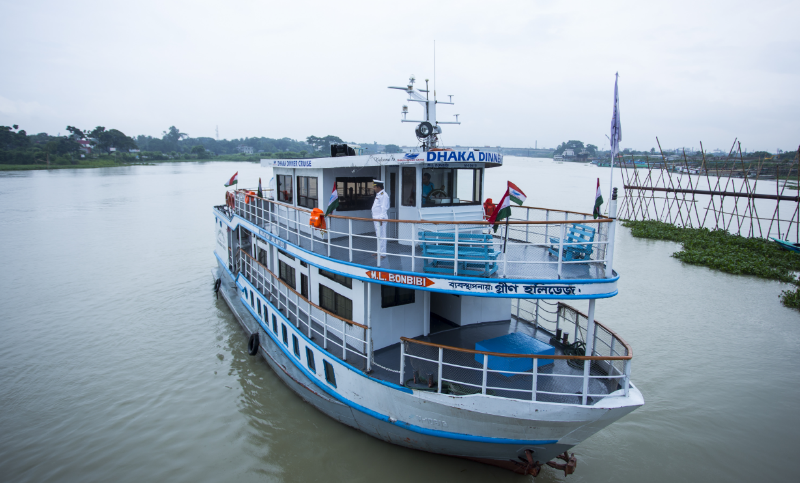 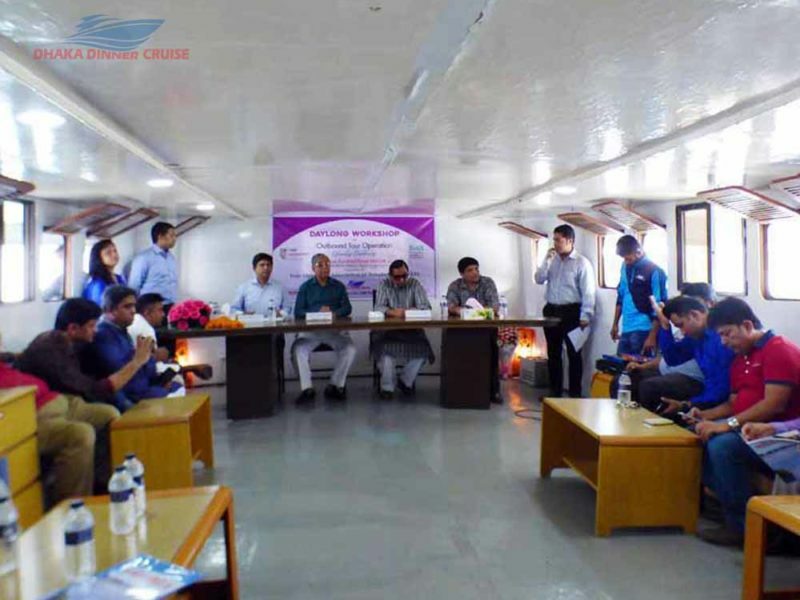 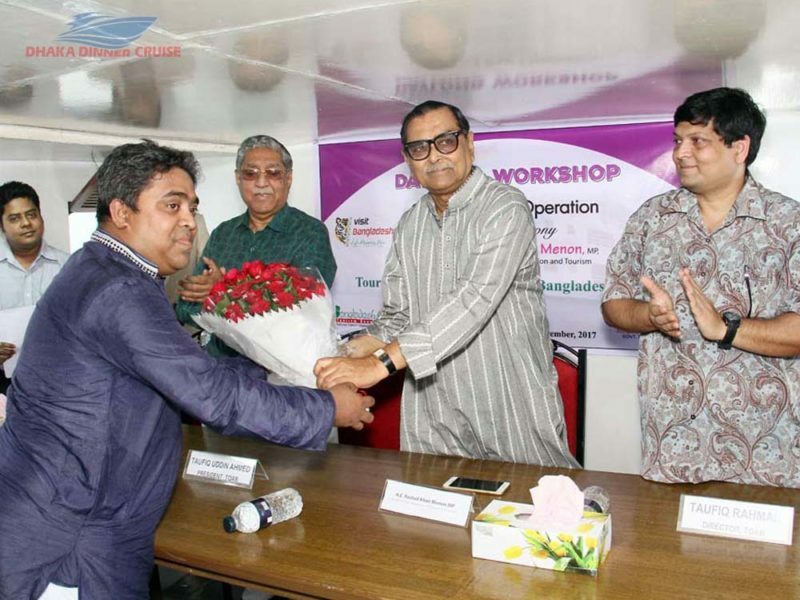 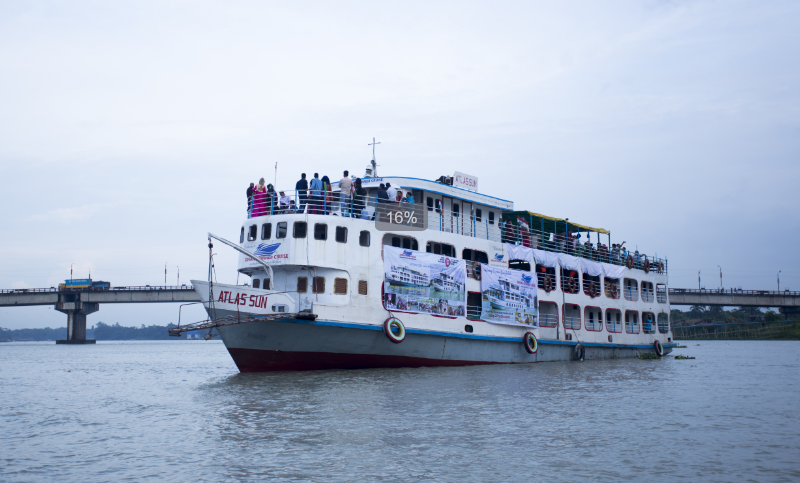 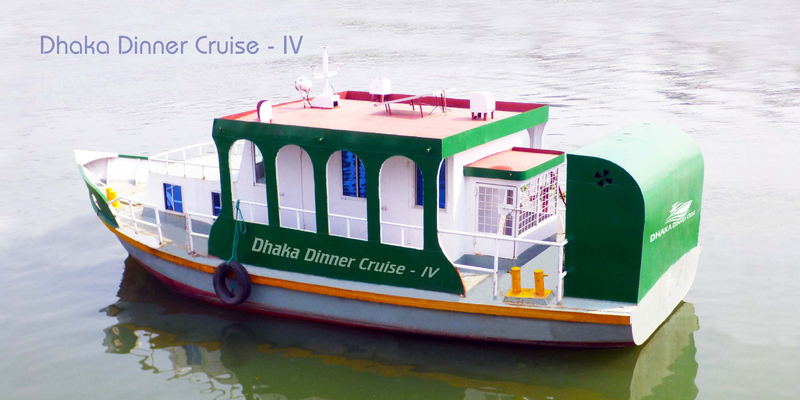 ‘Dhaka Dinner Cruise’, is the first-ever unique tourism product of its kind to showcase the immaculate beauty of riverine Bangladesh as well as an initiative for creating awareness to conserve the perpetual rivers of the country. 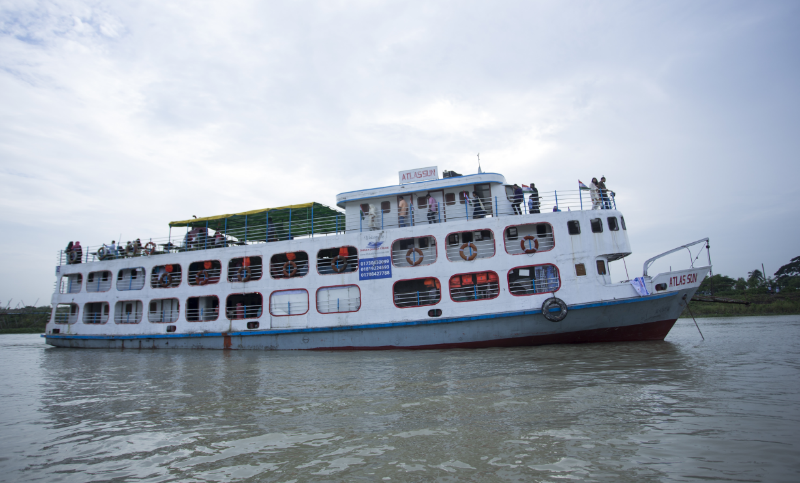 This is a new venture is conceived, developed and launched by jointly and brought to the tourism industry of Bangladesh is an externalization of the long-standing experiences of ‘River and Green Tours’ and ‘Green Holidays’ with the support of Bangladesh Parjatan Corporation. 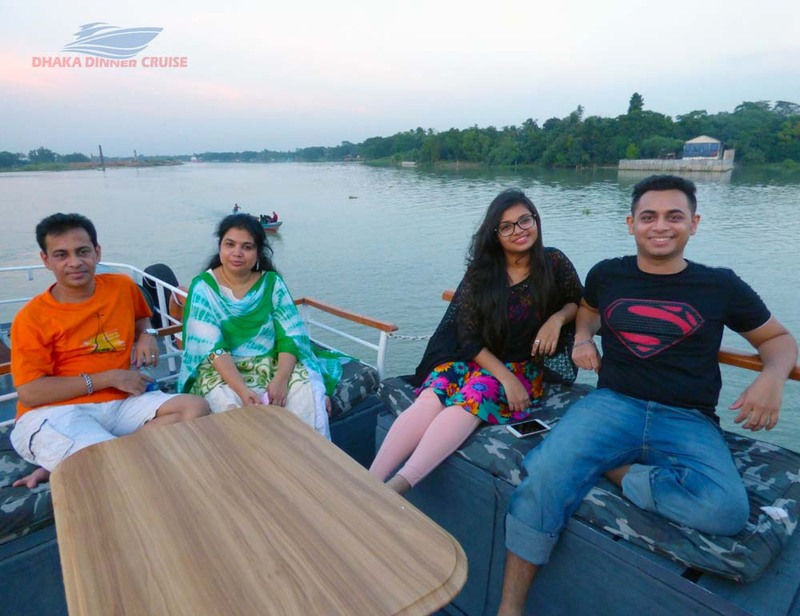 We offer corporate outing, annual events, picnic, conference, post-event trip, farewell dinner, & social get-together on the cruise. It will be our pleasure to take your full tension to make the day enjoyable, memorable and unforgettable. 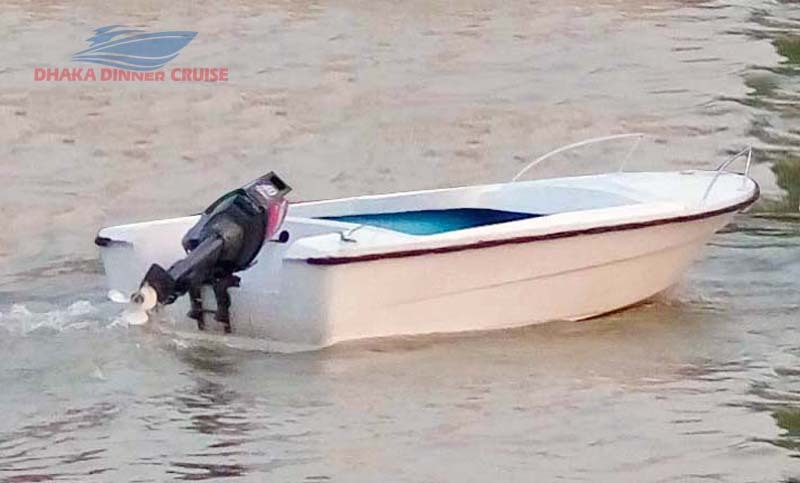 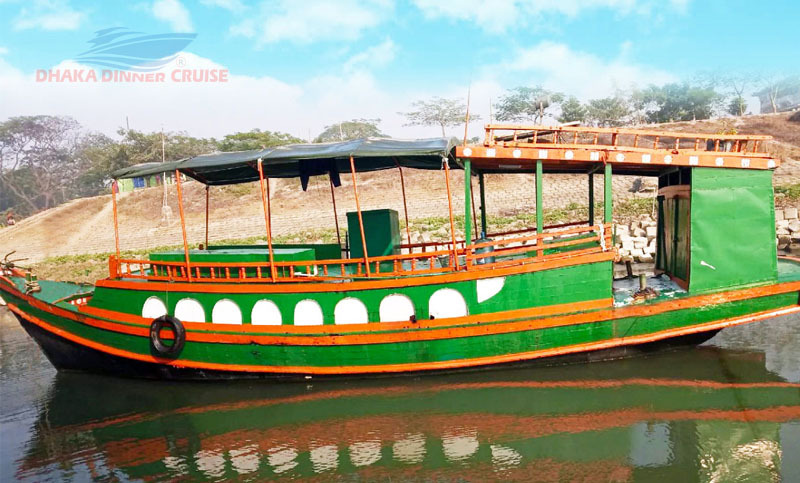 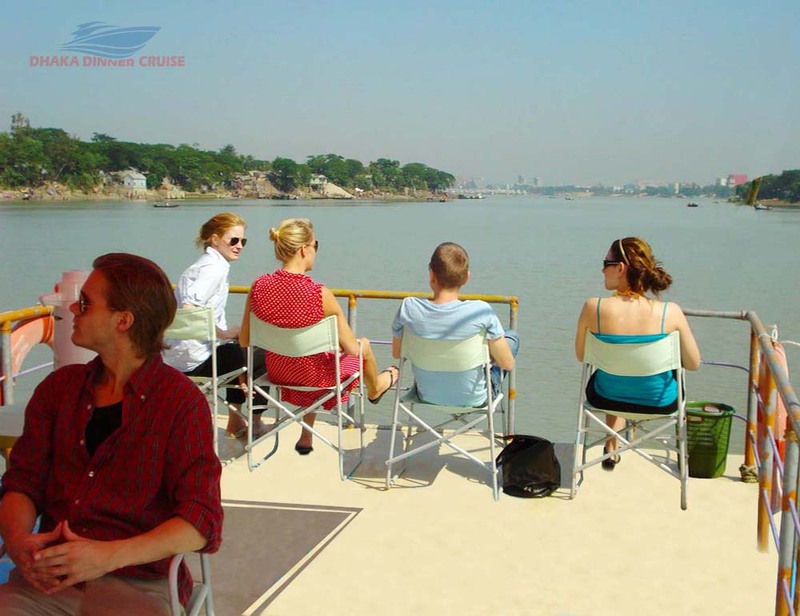 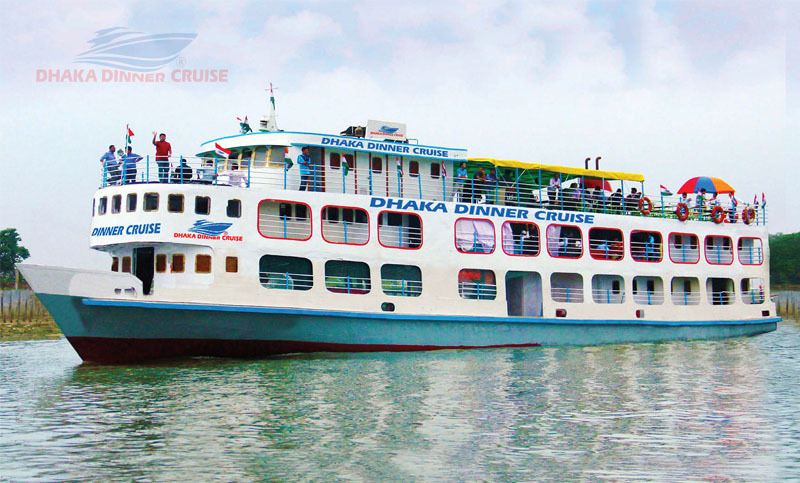 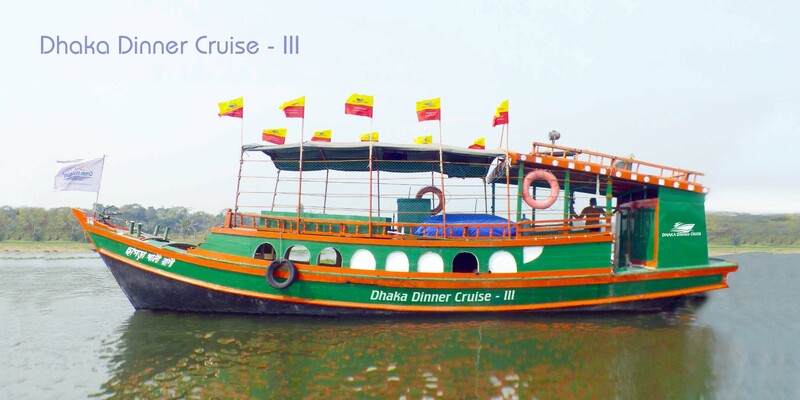 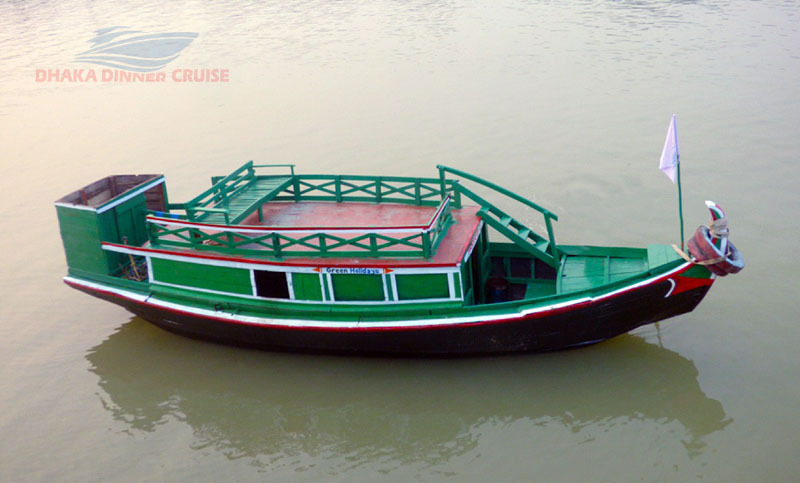 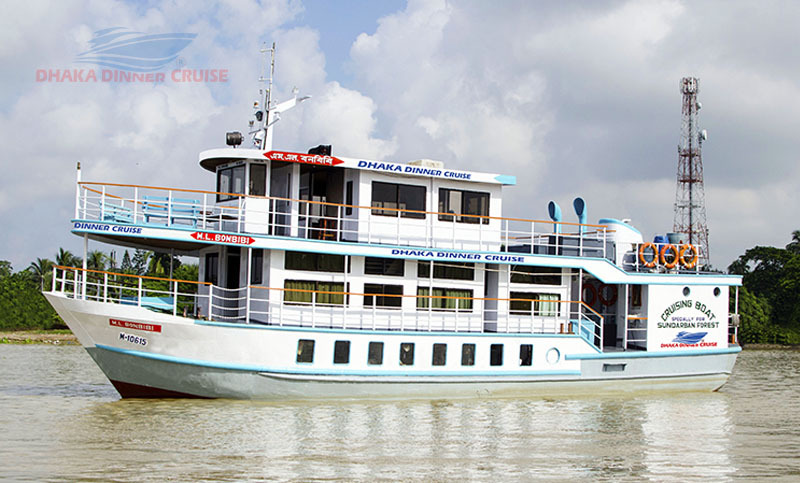 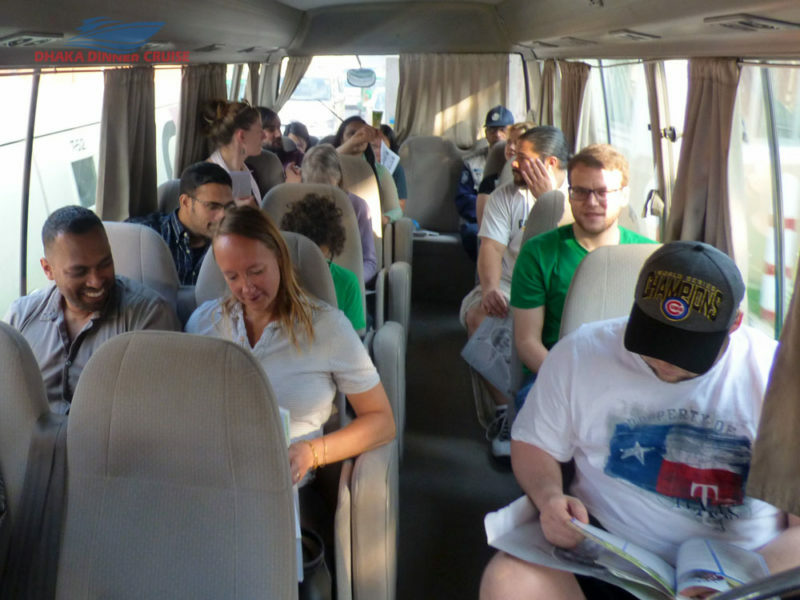 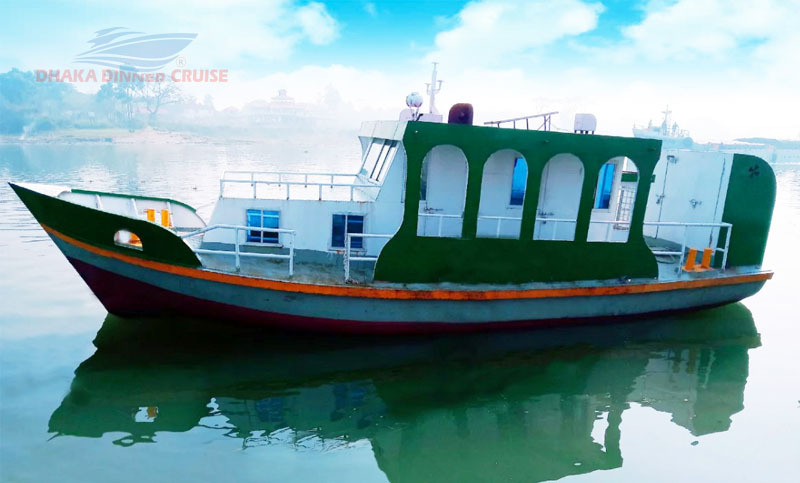 Our Dhaka Dinner Cruise and Day Cruise package offer includes services of meals, entertainment, cruising, sightseeing and fun with warm hospitality. 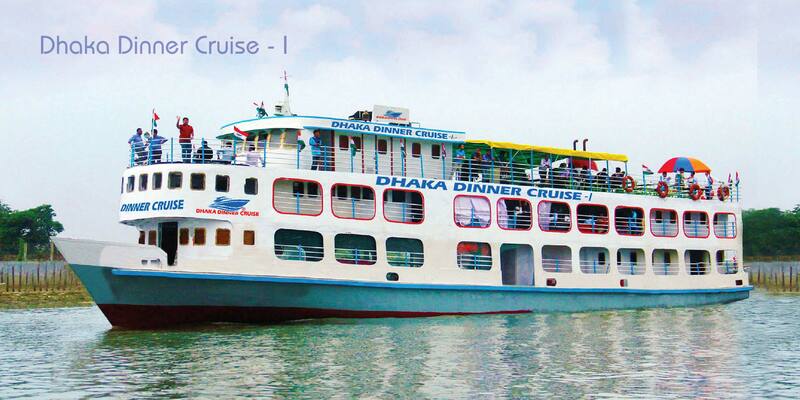 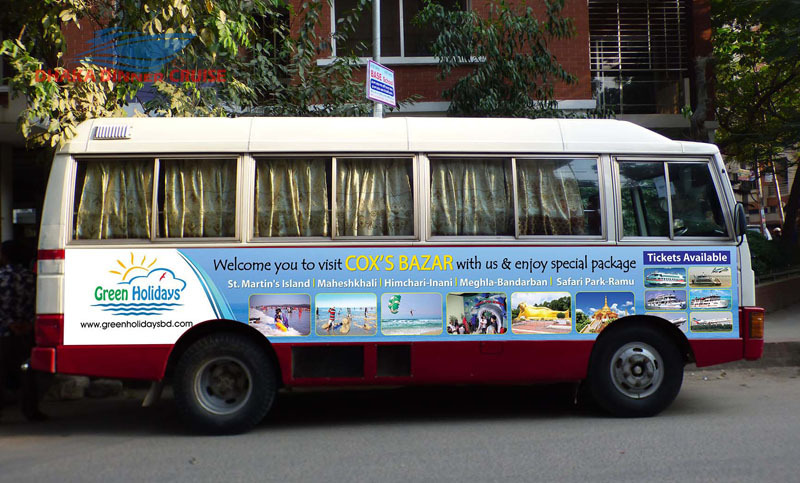 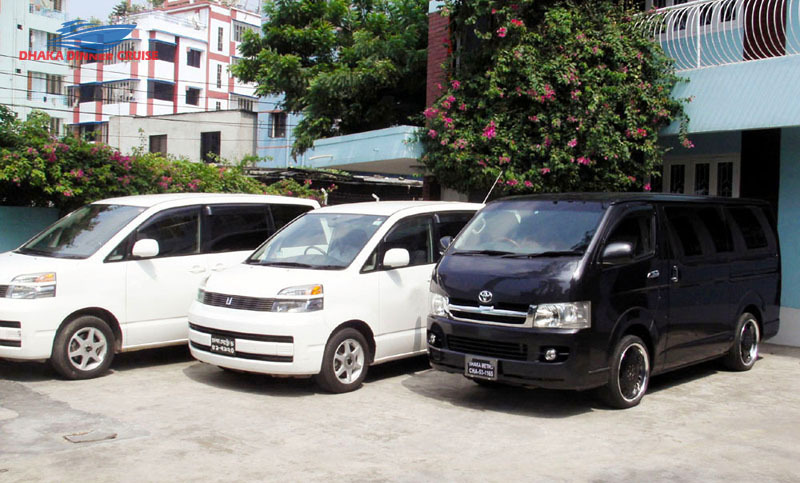 In addition we can offer Dhaka City Tour along with Dinner Cruise and transfer services as per requirement.